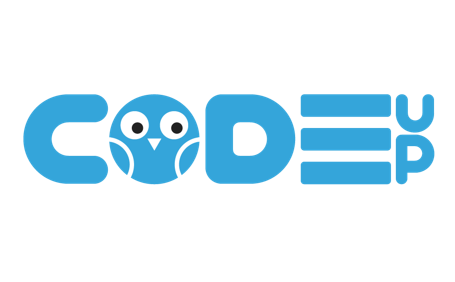 CodeUp is a learner-led meet-up for adults learning how to code. You tell us what you need support with, and we will do our best to help. With professional developers on hand, don’t struggle alone. Let us help you develop your skills, for free!